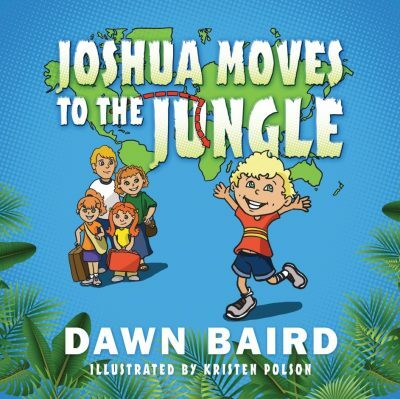 Dawn Baird is a writer and speaker with a BA from Lincoln Christian University, an MA from Illinois State University in English with a specialization in teaching English. Between 1982 and 2016, the Baird family served in the Democratic Republic of the Congo. For five of those years, because of war and rebel conflicts, they worked in Tanzania. In Bukavu Central Prison in the DRC, she taught English to juvenile boys and was allowed to bring them bananas as long as she also fed the guards. Among other work, she taught English classes to men and women to help them raise the standard of living for their families. She and her husband now live in Vancouver, Washington. Contact Dawn at: bairdfamilyadventures1@gmail.com.